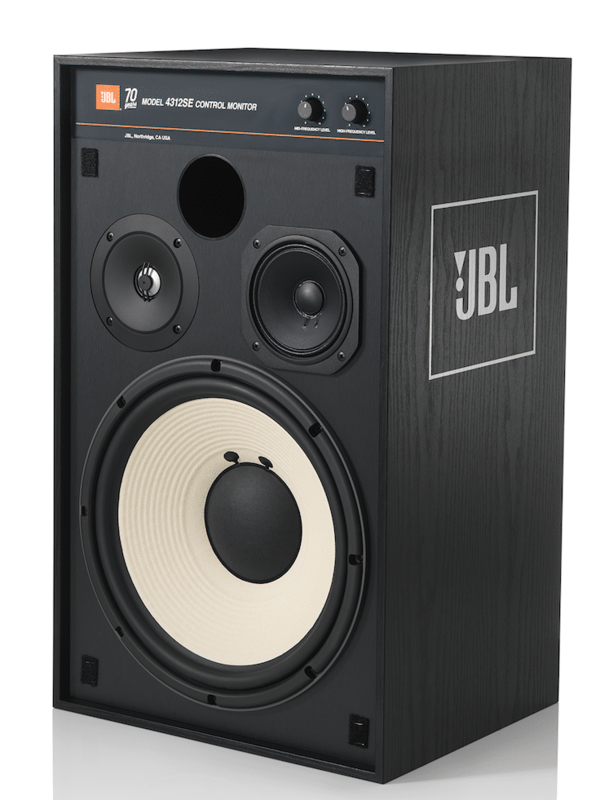 The JBL 4312SE monitor is an update to the brand’s 3-way 300mm compact studio monitor lineage. 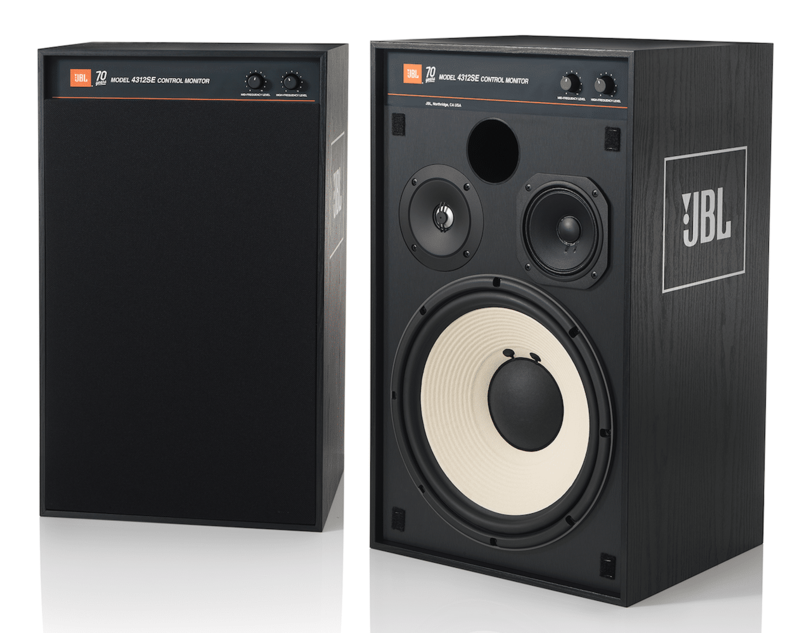 Created as a limited edition by JBL to celebrate its 70th anniversary, the 4312SE reprises the driver configuration and aesthetics of the 4310/4311 studio and L100 ‘Century’ hi-fi monitors from the 70s, and 4312 from the 1980s. 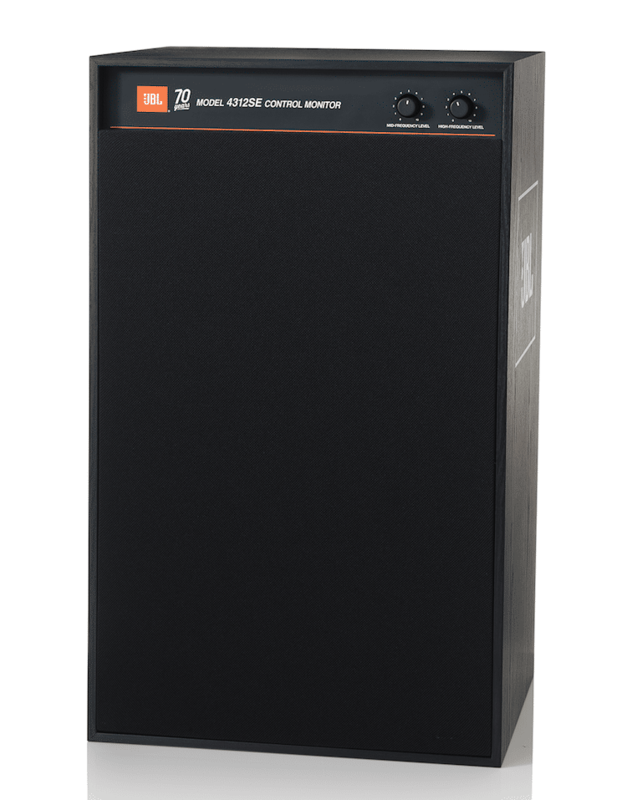 Just like its celebrated predecessors, the 4312SE is designed and assembled at the home of JBL in Northridge, California. 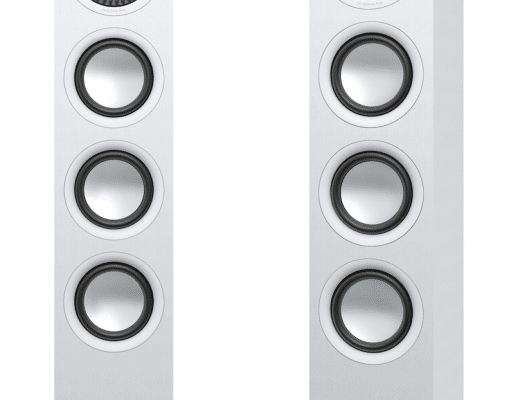 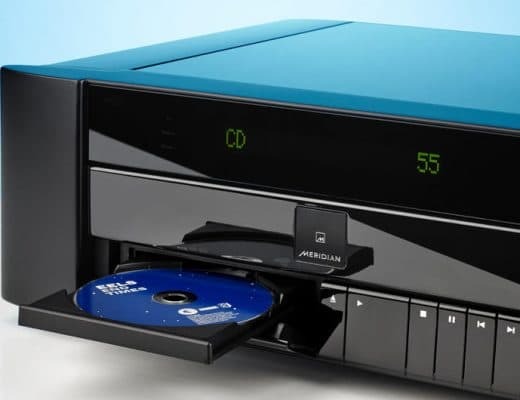 Supplied in matched mirror-image pairs whether placed horizontally or vertically with the tweeters aligned inside or outside, the 4312SE is engineered for a wide range of environments and systems. 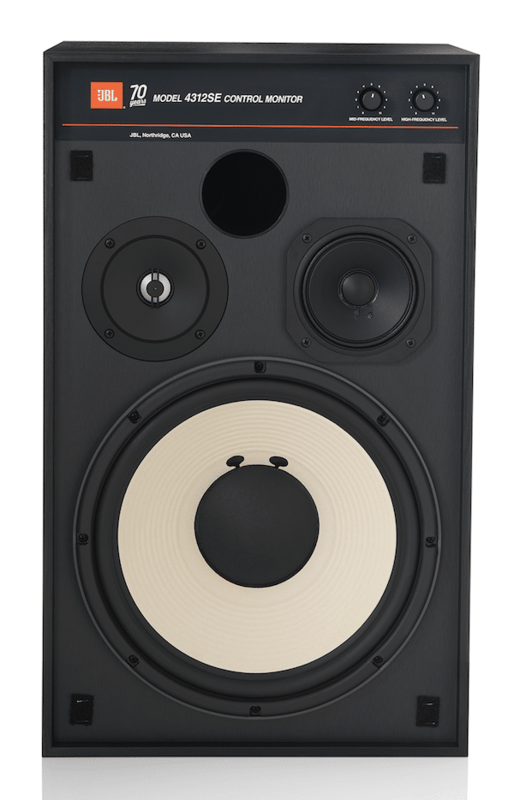 The 4312SE’s 3-way configuration has been refreshed with JBL’s latest transducers including a 300mm 1200FE-8 Aqua-Plas-coated Pure Pulp cone woofer 125mm 105H-1 Polymer-coated Pure Pulp cone midrange and 25mm 054ALMg-1 Aluminium/Magnesium Alloy tweeter with waveguide. 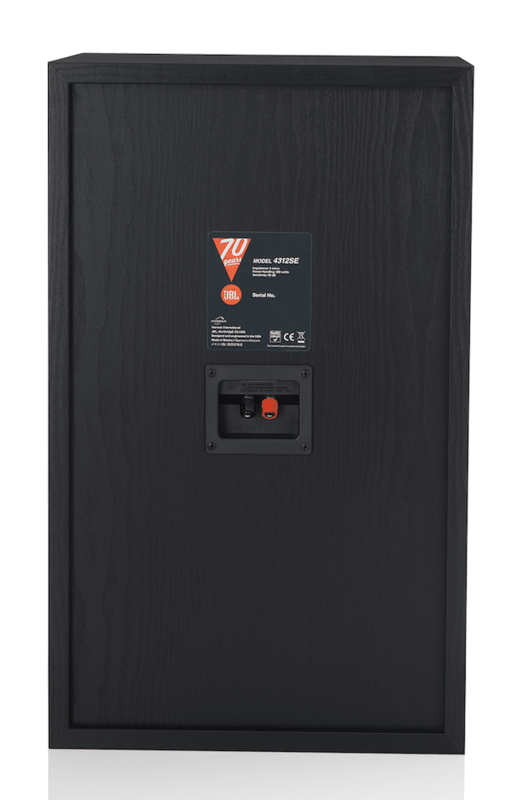 Front panel mid and high frequency trim controls, a bass reflex enclosure with front-firing port, binding post speaker terminals and a black wood grain finish with removable black cloth grille complete the system’s pro-audio character. 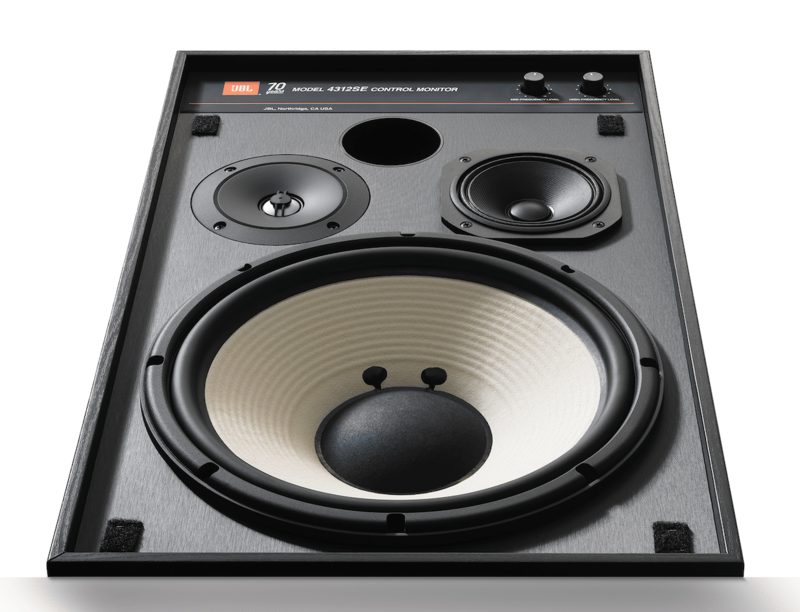 The 4312SE’s Special Edition livery features 70th anniversary badges fixed to each speaker and an anniversary certificate recording the speakers’ serial numbers and the signatures of the system engineer and factory assembly technician. 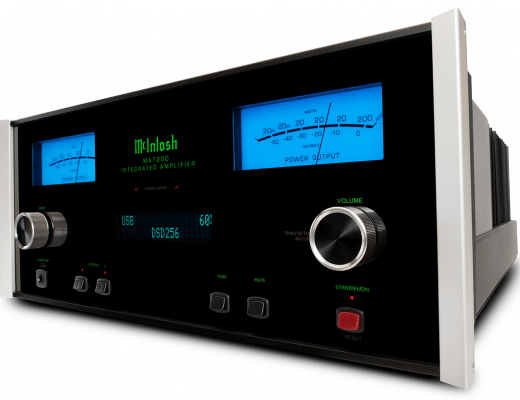 Price is £2,500.